Many candidates can interview well – but that doesn’t necessarily mean they’re the right person for the job. There are ways that you can improve your company’s interview process to get a better sense of whether or not a candidate will be the right fit. At the same time, you can use the interview process as a way to market your company as a great place to work. In addition to what an interviewee says, you should also pay attention to how they say it, such as how long it takes for them to answer, and if their answer is direct and delivered confidently. Asking creative, unexpected questions like “It’s one year from now – what are you doing?” can lead to insight into a candidate’s confidence levels – if they answer quickly, it shows they know themselves well and are confident in their work and career goals. If you ask a candidate about a time they had to deal with a difficult client and they gloss over the details, over-emphasize that everything was fine or seem to ramble, they might be grasping at straws, or worse, stretching the truth. Sharing specific details shows that a candidate knows their stuff according to Mark Murphy, founder of Leadership IQ. Don’t mistake using a lot of words as having actual expertise. If you’re faced with a candidate like this, wait a few moments longer than usual before moving on to the next question – the candidate may feel compelled to provide further details. Frequently the more people talk, the easier it becomes to determine whether they are using fluff language or if they have real knowledge and experience. The interview isn’t just a one-sided thing – it’s also a reflection of your company. A drawn-out, clunky process can make high-quality candidates less interested in the position. Do your prep work and narrow down the interview to the questions that really matter. Keep candidates updated on their status every step of the way, as not hearing back from a company for weeks on end after an interview is off-putting. Make sure that if a candidate has to undergo multiple rounds of interviews with different team members, you have communicated interview questions amongst the team, so the candidate feels like everyone at your company is in the loop. With these tips, you can revamp your interview process to be truly valuable for not only your company, but the candidate as well. 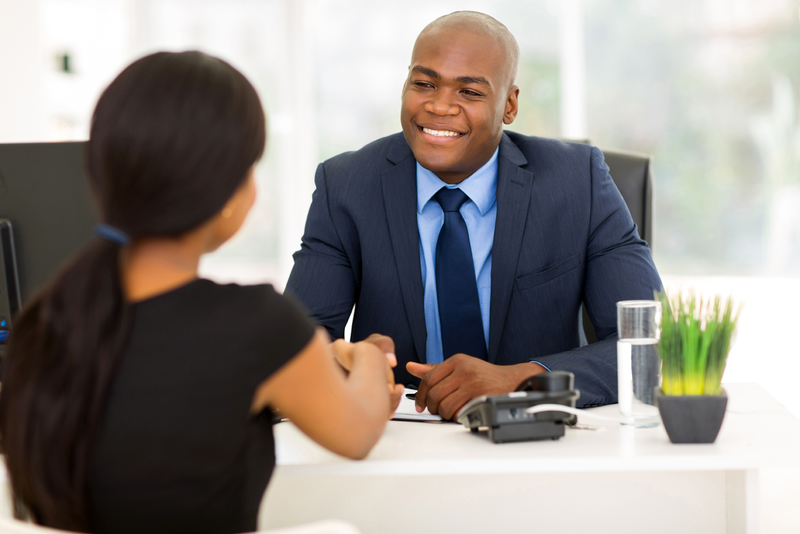 Ultimately, improved interview practices can arm you with deeper insight into the full breadth and depth of each applicant’s experience, while also providing the opportunity to deliver a positive impression of the organization that helps to reinforce your company brand in the marketplace.